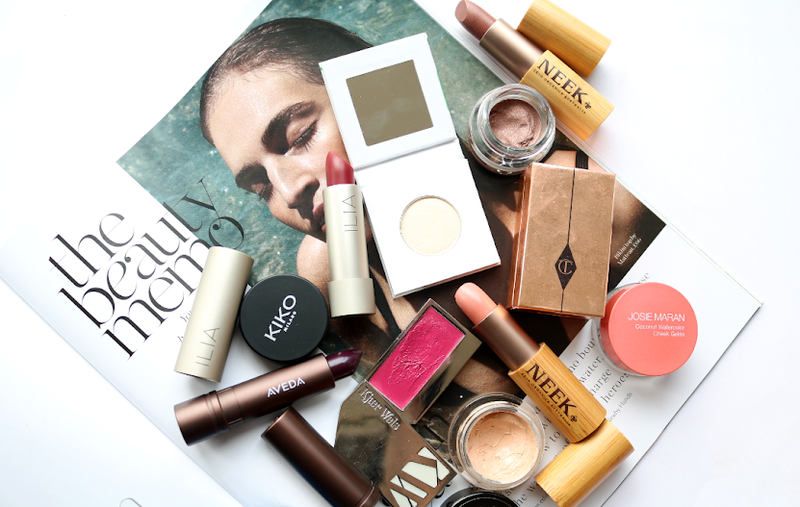 When it comes to packing for your summer holiday, anything small and compact always makes the final cut. YOSO's Compact Cleanser is the perfect travel companion and will soon have you leaving bulkier cleansing systems at home. 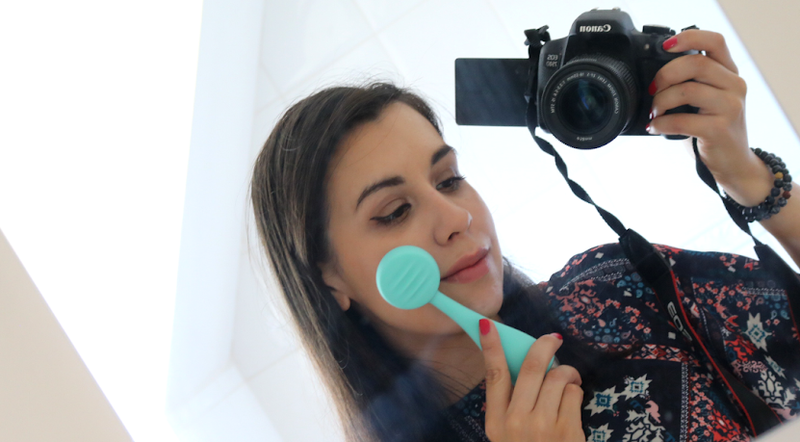 I've mentioned a couple of times that I don't really get one with a lot of electronic deep cleansing systems, especially ones like Clarisonic and its spawn of copycats. I've given them a go, but I find most of them too irritating for my sensitive skin to use on a long term basis. By far, the Braun Face 831 is still my favourite cleansing brush because the surface area is much smaller and the bristles are softer, but even then, I use it maybe only 2-3 times a month. 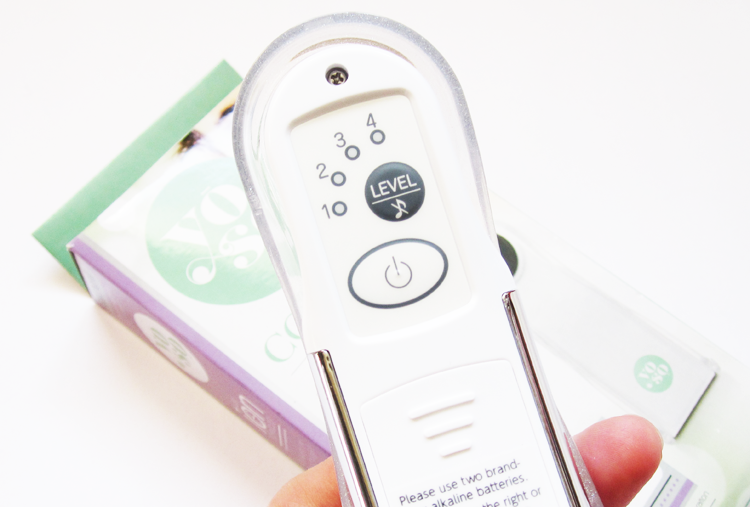 However, in my quest for perfect skin, I will happily try everything at least once, so when I spotted the YOSO Compact Cleanser I was very intrigued because it looks completely different to anything I've used before. 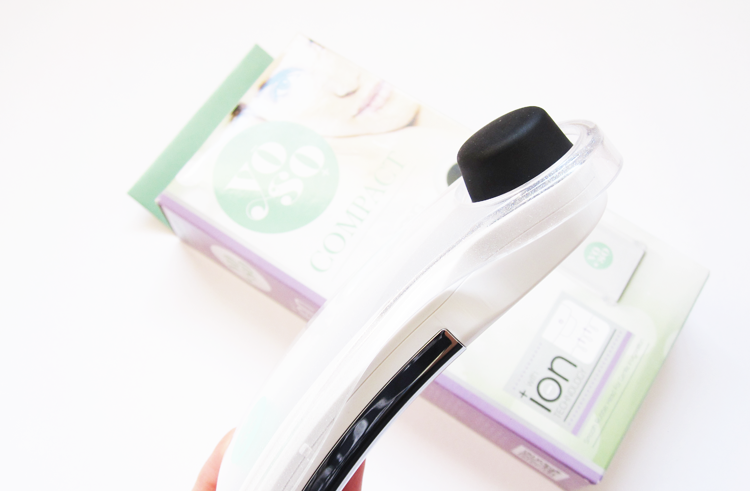 The YOSO Compact Cleanser is a portable battery powered beauty device which uses ion technology (more on that in a moment!) to deep cleanse the skin. It features a smooth rubber head and is made of lightweight plastic so it feels comfortable to hold and use. Unlike other cleansing devices which may have a million and one different features, the YOSO Compact Cleanser has a very simple set up. You simply switch it on and choose one of the four levels of strengths to work with. So if you want a very gentle deep clean, choose 1 and choose 4 if you want the top super duper strength. How does it work and what is Ion technology? 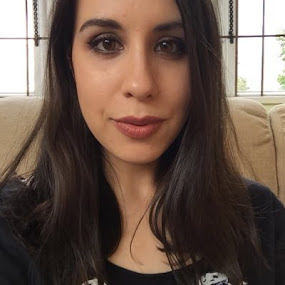 I have heard of Ion technology from dermatologists that I've spoken to at various blogger events, but I've never actually used it myself until now. Ion technology basically means that it uses positive and negatively charged ions through electrical charges. 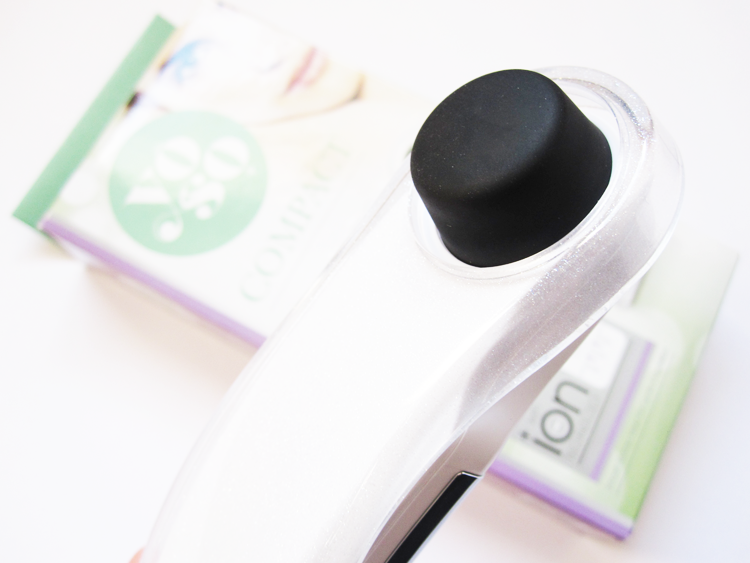 The YOSO Compact Cleanser applies both; it uses positive charges to draw out the negatively charged impurities in the skin (clogged pores, sebum etc). Wash your face as you normally would and pat it dry. Flip open the compact and place a cotton wool pad over the rubber head and close the cover. Apply a water based toner to the cotton pad and then select the strength that you want to use. Then just gently apply it to the areas of the face that you want to deep clean, moving it across slowly. After 3 minutes, the YOSO switches itself off, which I found was the adequate time needed. 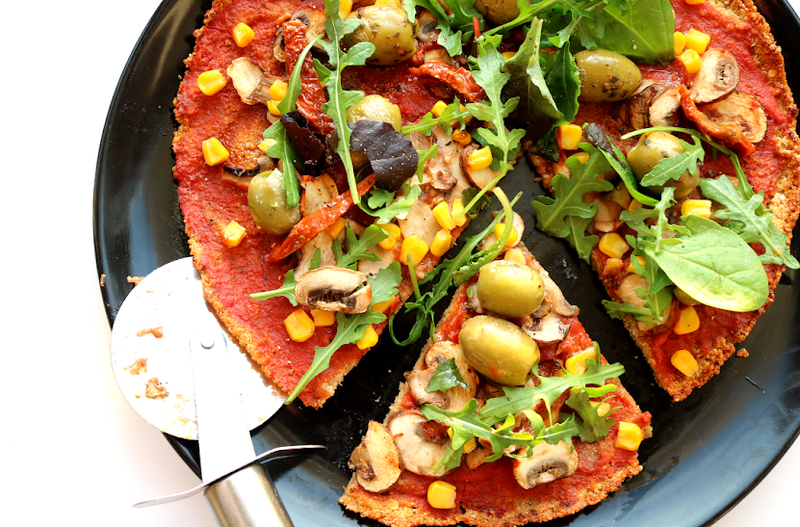 There's a simple 'How To' video you can watch here. I wasn't really sure what was going on when I used this because it doesn't make any sounds and the rubber head doesn't move or vibrate as you might expect it to. But low and behold, I saw lots of extra 'dirt' on the cotton pad after use and my skin looked noticeably clearer. It did struggle to remove some pesky blackheads on my nose, but after using it 1-2 times a week for over a month, I've seen these slowly disappear and clear up all together. It's certainly a different way of doing things, but one I'd recommend to those who have blemish prone, oily, combination and sensitive skin. I haven't tried anything like this before but I would love to :) I bet it's so satisfying seeing all the "gunk" on the cotton pad haha :') it certainly sounds a lot gentler than the sonic face brushes.